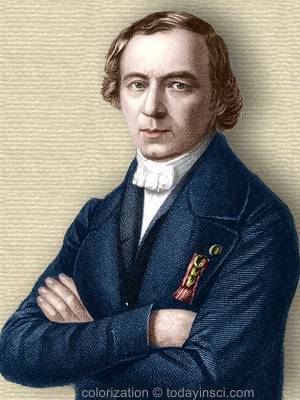 French chemist who was a pioneer in organic chemistry, and laid the foundations for Kekulé's later work. He established quantitative organic analysis. He later entered politics, and became Master of the Mint. 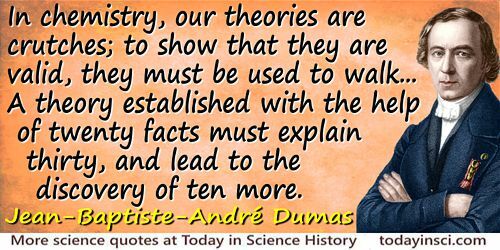 14 Jul - short biography, births, deaths and events on date of Dumas's birth.